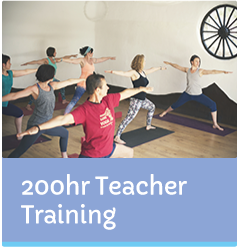 Sally Parkes and her team of expert teachers are dedicated to bringing you the best yoga retreats, yoga teacher training and workshops. 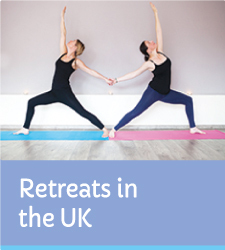 Our UK weekend retreats in Sussex, UK, are well established and have been running for fifteen years. We also offer Yoga Alliance Professionals (UK) certified 200 hour Vinyasa Yoga Teacher Training in London and Spain. 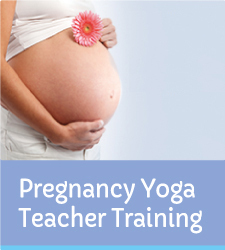 Our Pregnancy Yoga Teacher Training courses are certified by Yoga Alliance Professionals (UK) and Yoga Alliance (U.S) as well as FEDANT, and run in the UK, UAE, Qatar and Vietnam. Why not contact us today to find out more? Search our UK and International Directory for fully qualified teachers, all who have been fully trained by Sally Parkes herself. 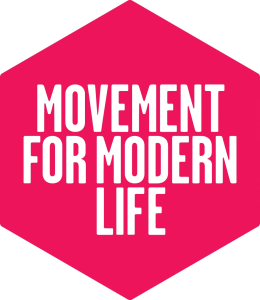 Click here to find a general yoga teacher and here for a pregnancy and post-natal yoga teacher in your area. 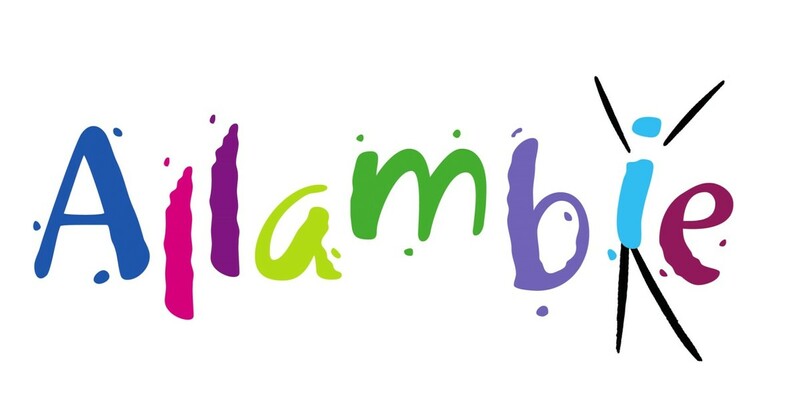 Please view our yoga retreat calendar by clicking here. 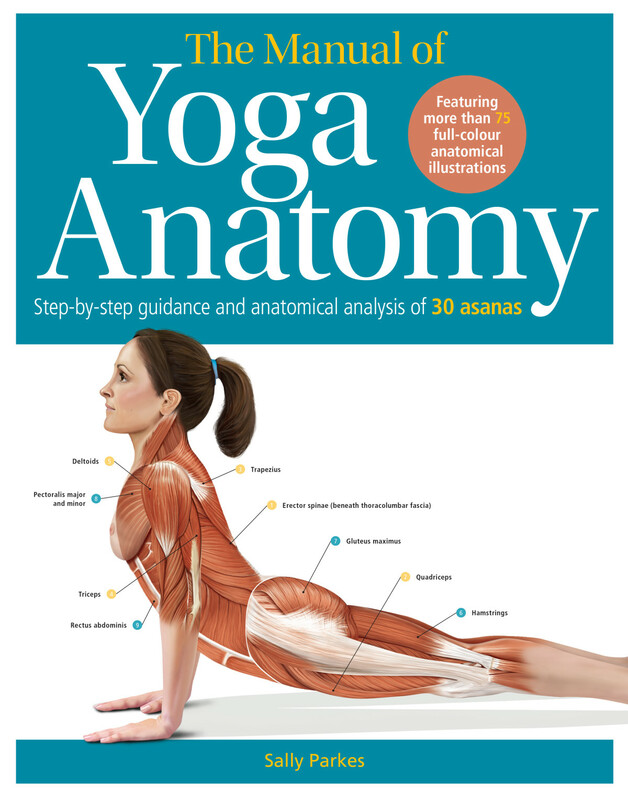 The Manual of Yoga Anatomy by Sally Parkes BSc.